this totally bizarre and awesome mix features their influences as well as an unreleased track “greece sun”. stream and download it below. 10.24 – Johnny Brenda’s – Philadelphia, PA * ! 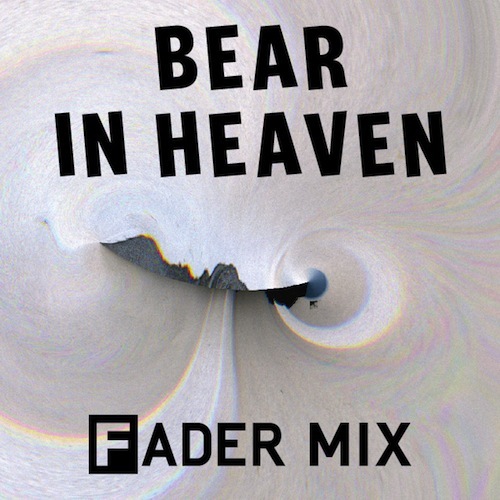 This entry was posted in mixtape and tagged bear in heaven, download, fader mix, greece sun, mixtape by magicarrows. Bookmark the permalink.